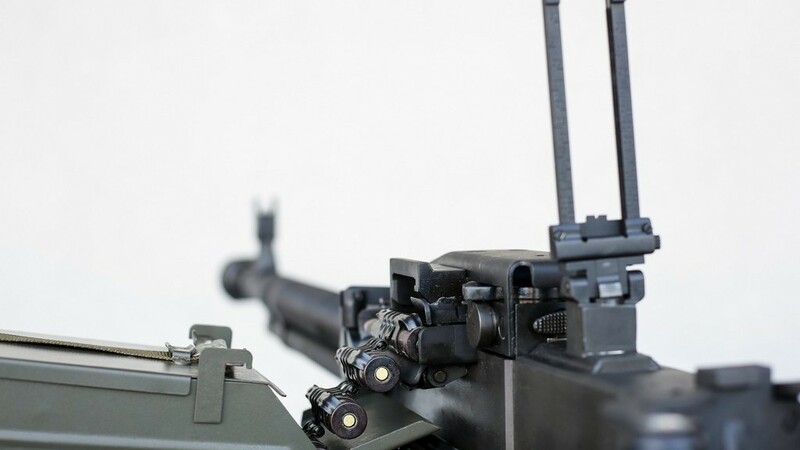 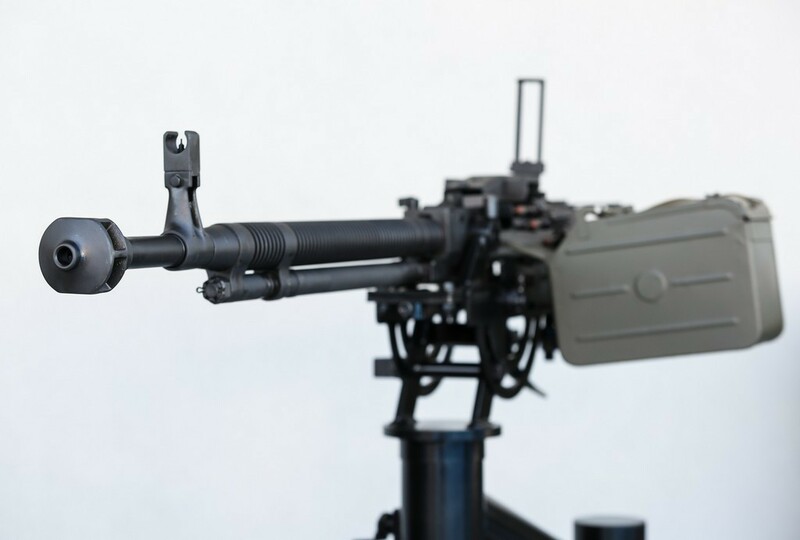 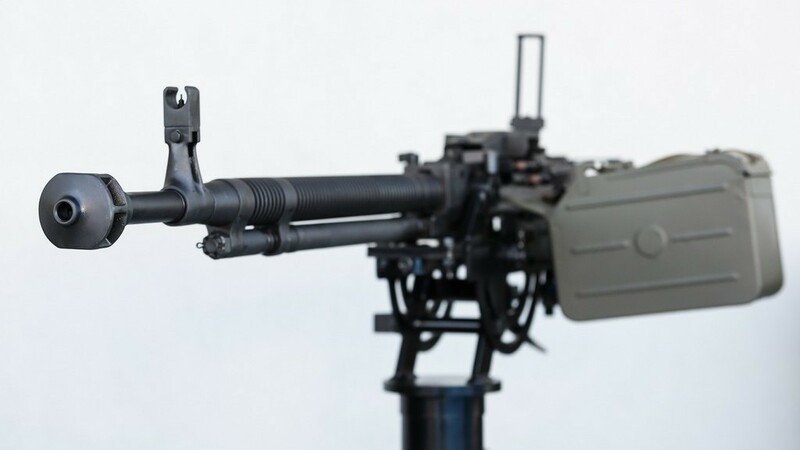 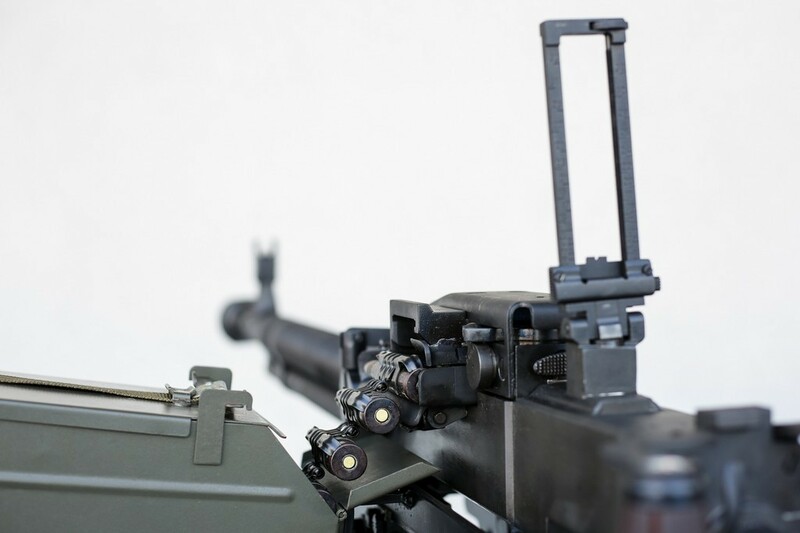 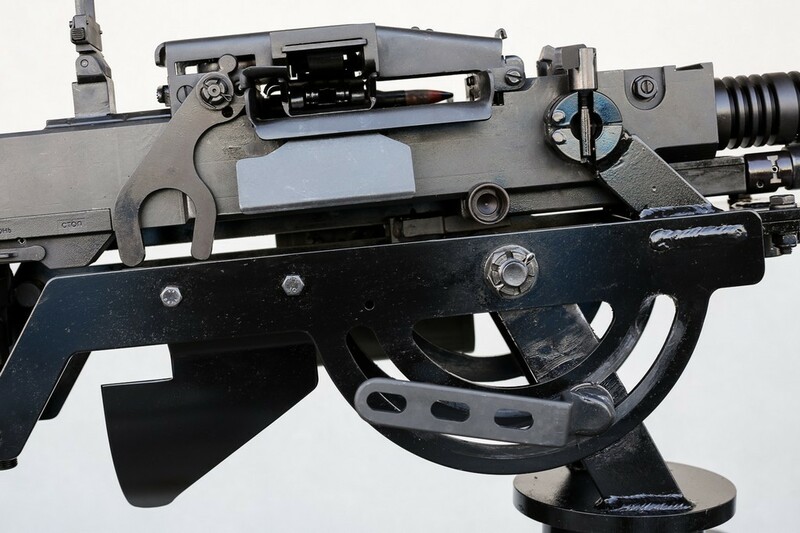 The Heavy Machine Gun MG1270 is an automatic weapon intended to eliminate light armoured targets, low flying airborne targets and combats troops (also protected by light covers). 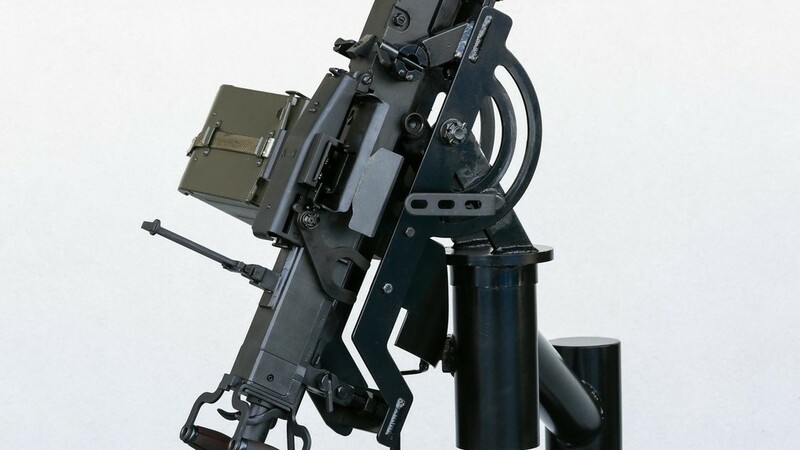 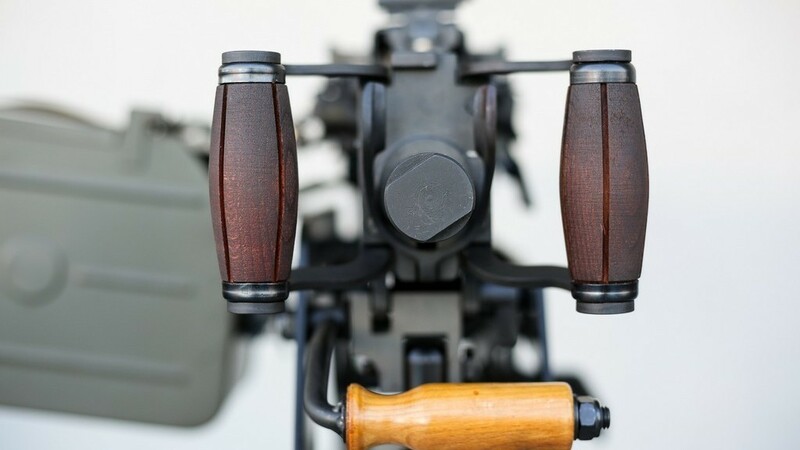 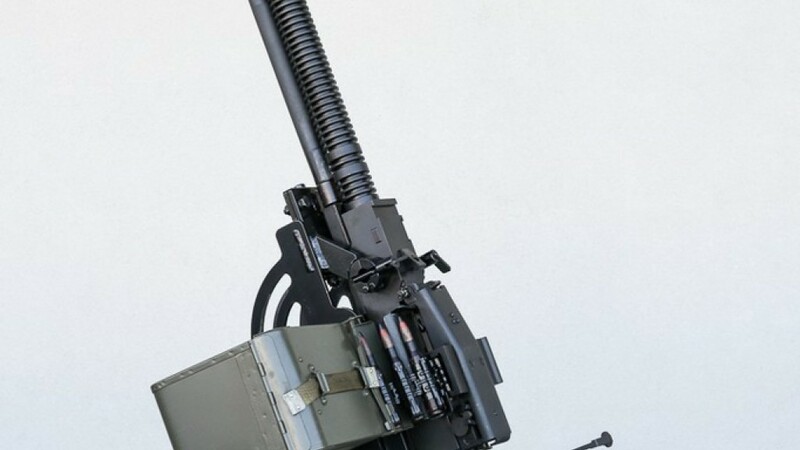 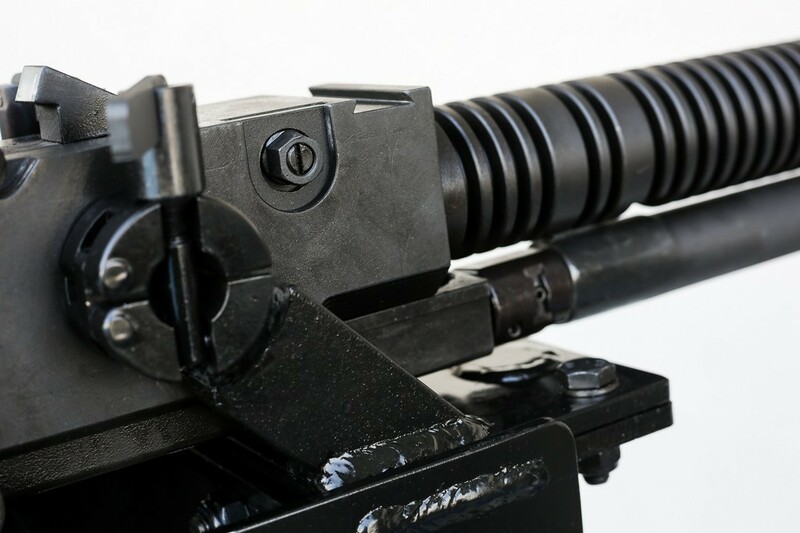 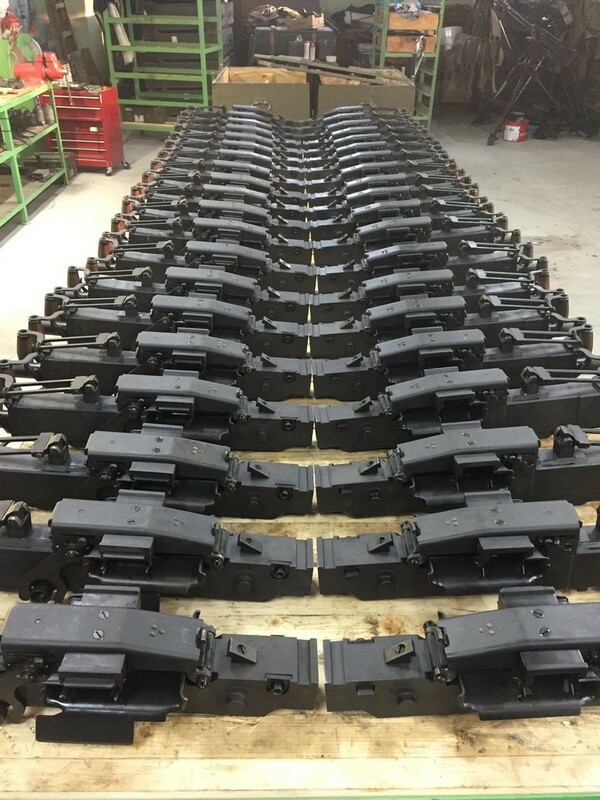 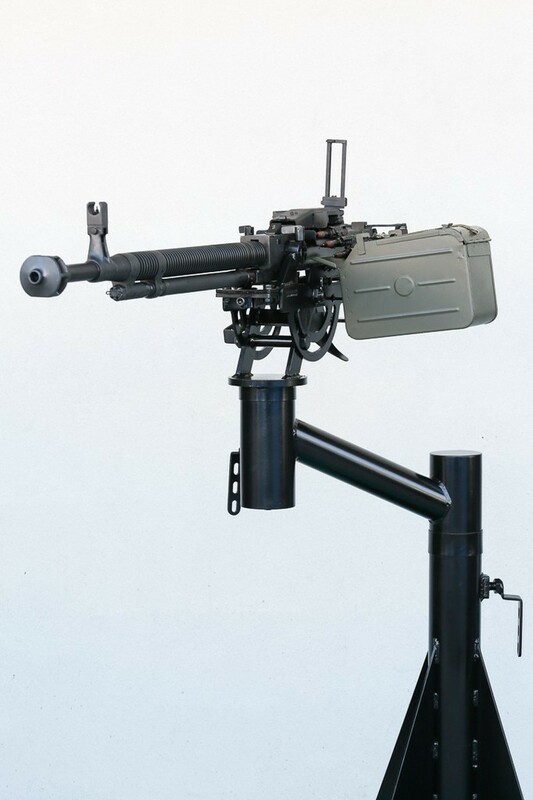 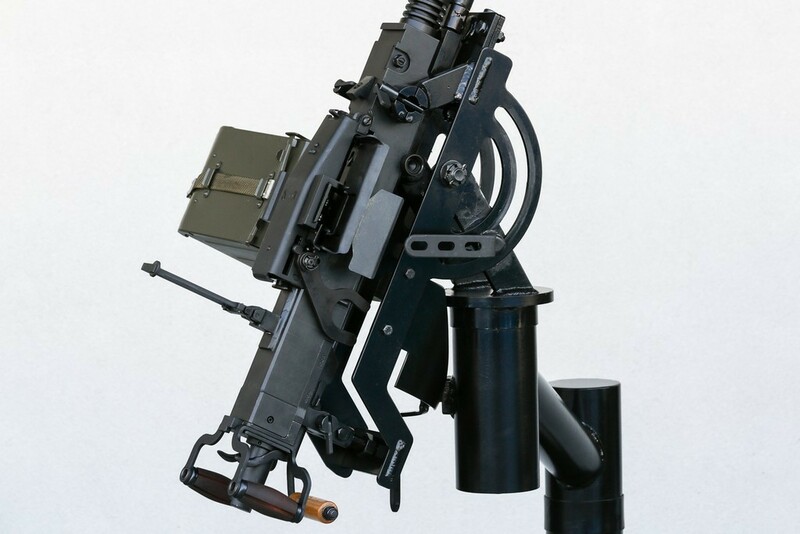 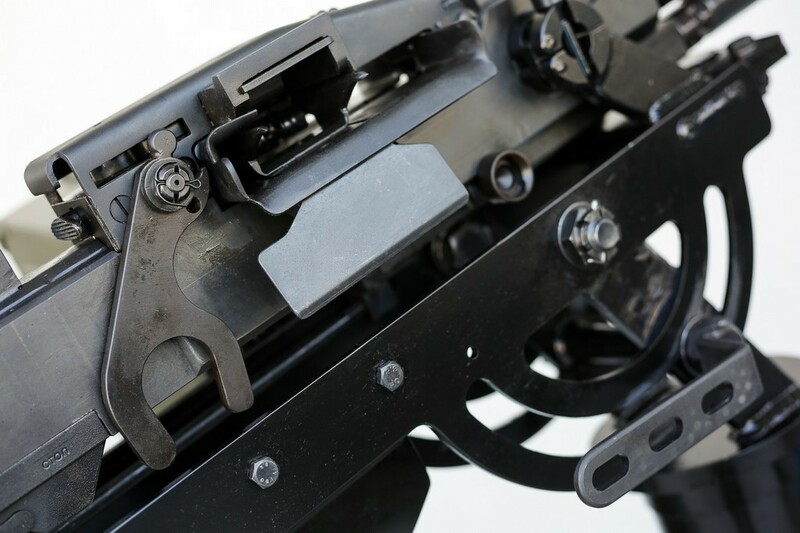 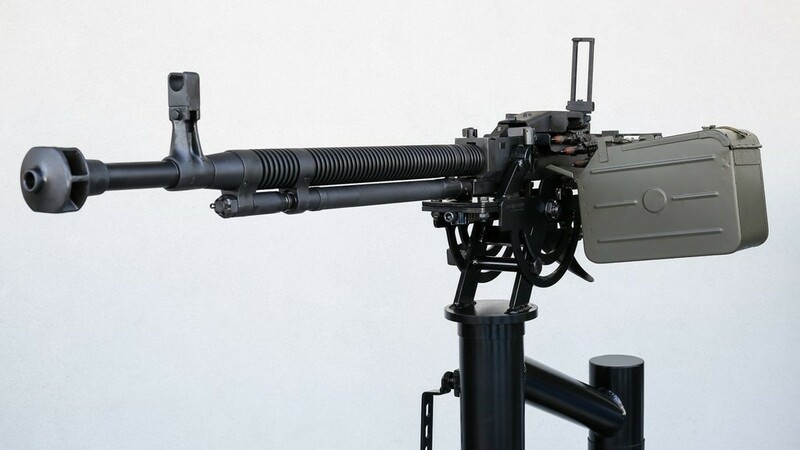 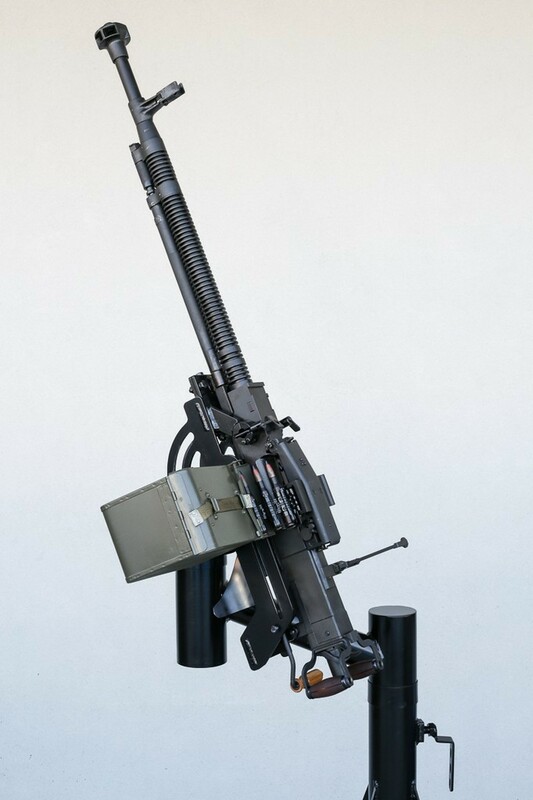 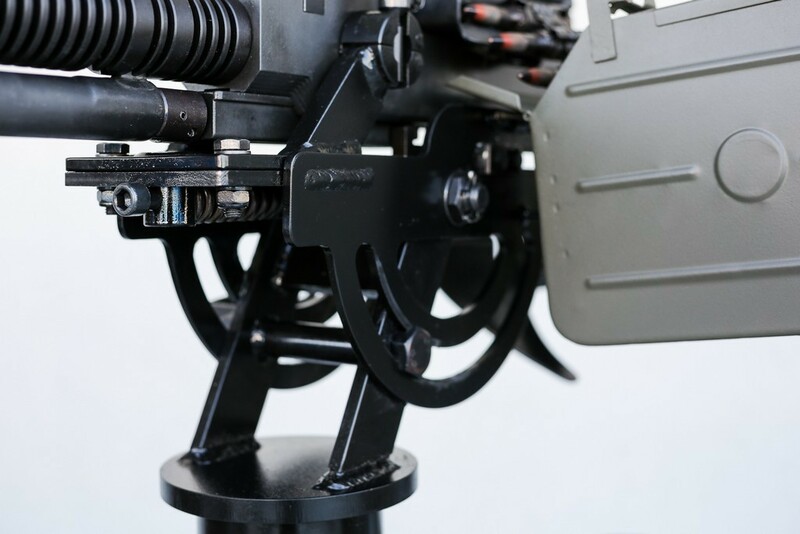 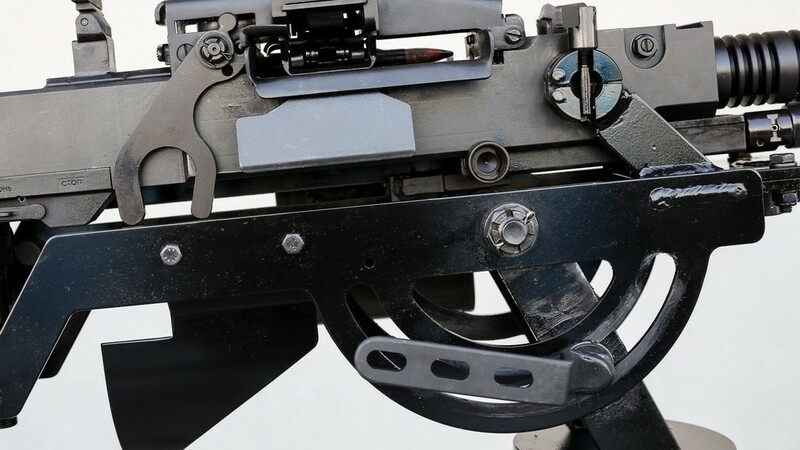 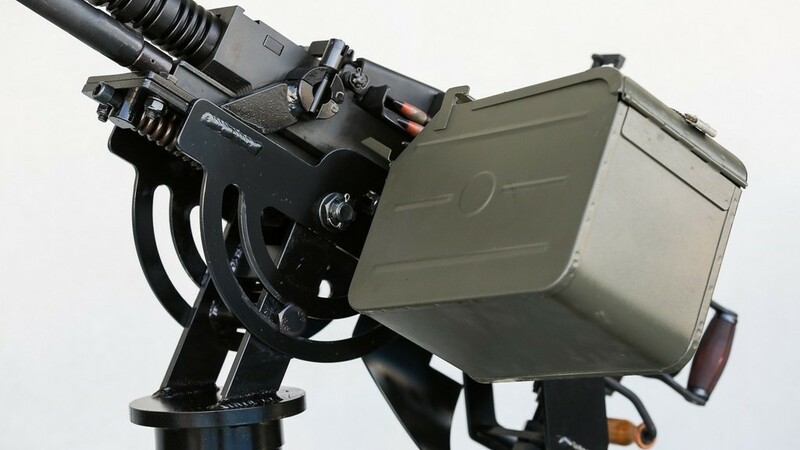 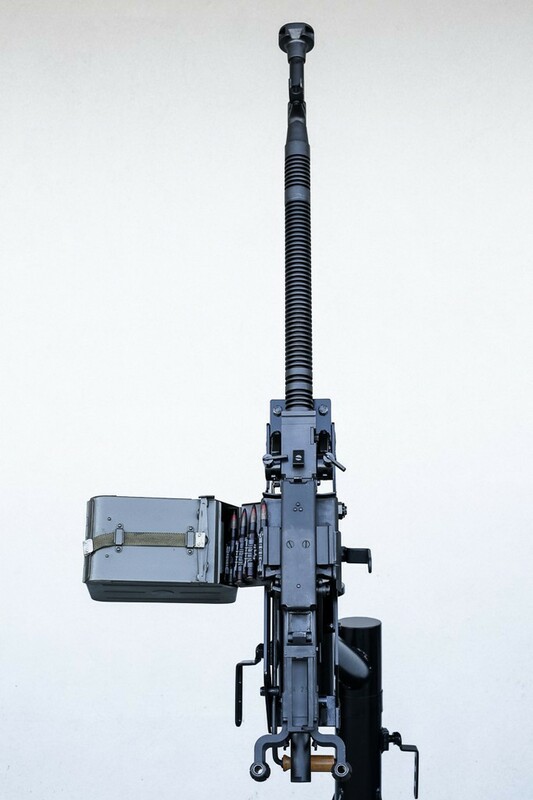 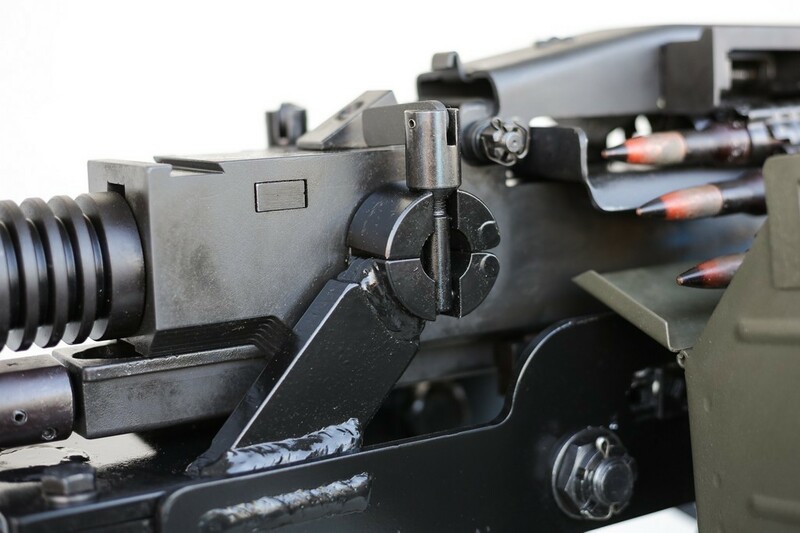 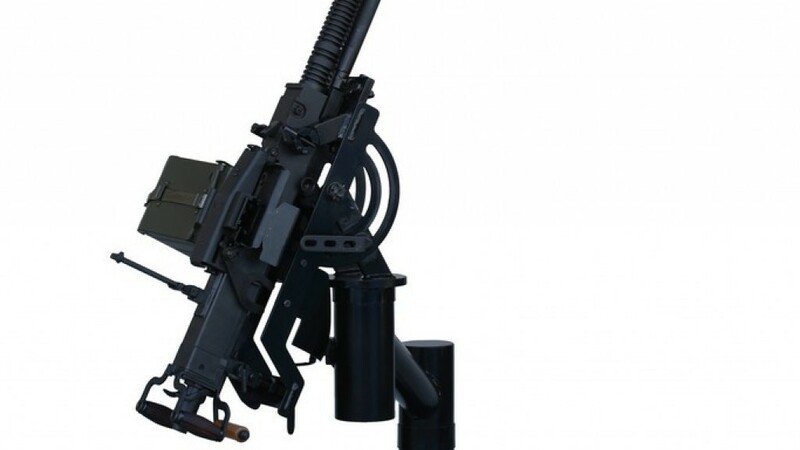 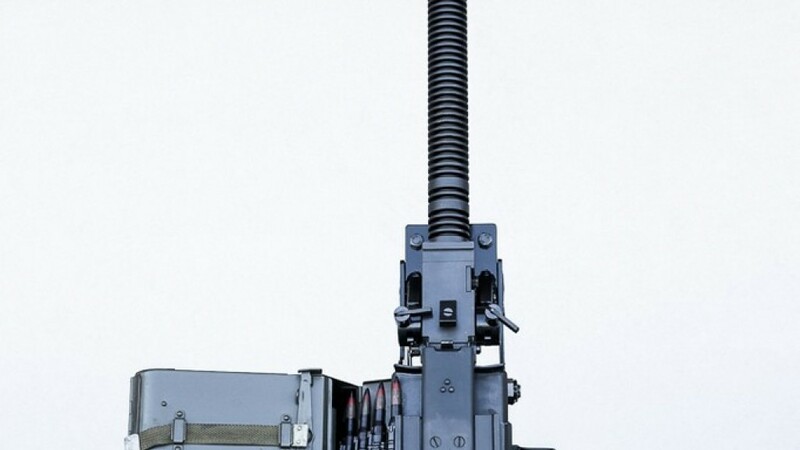 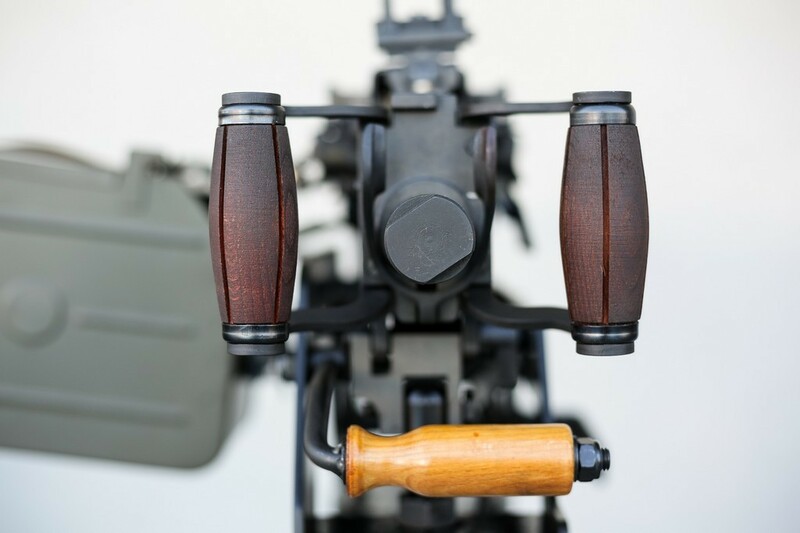 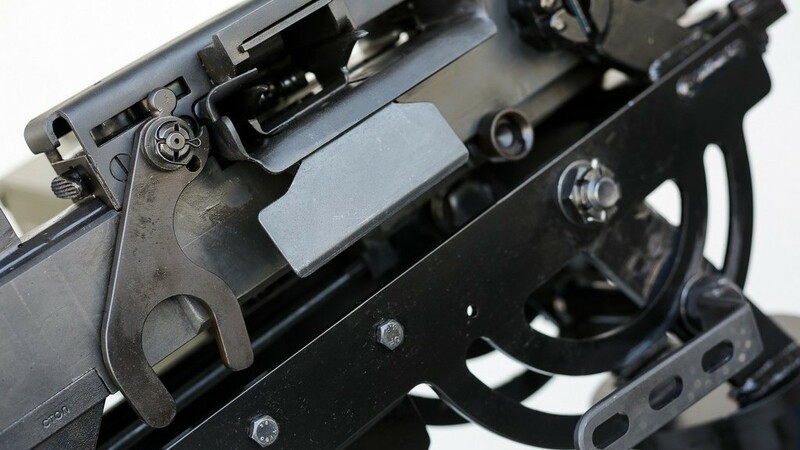 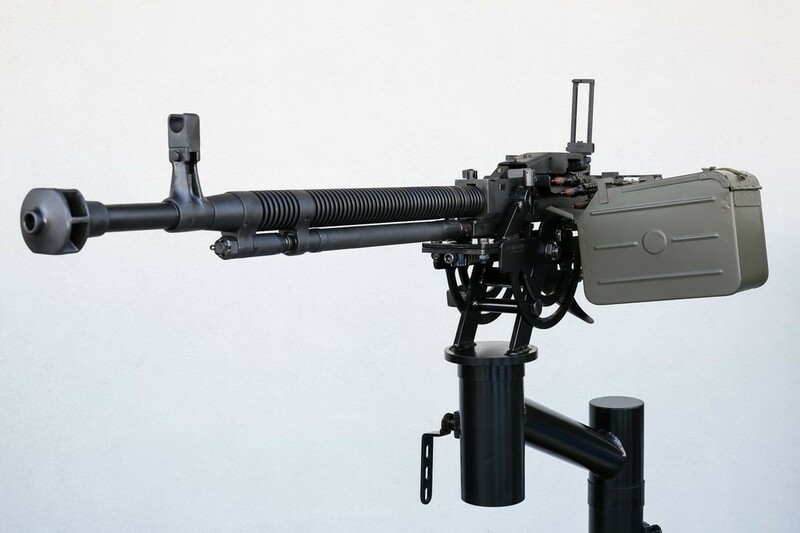 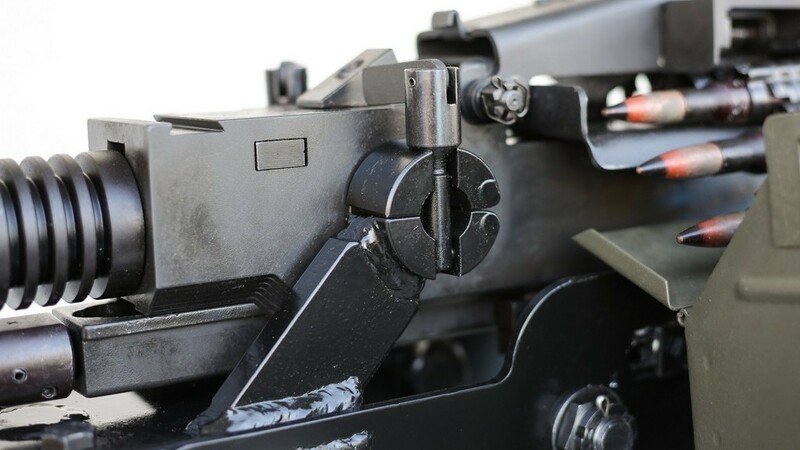 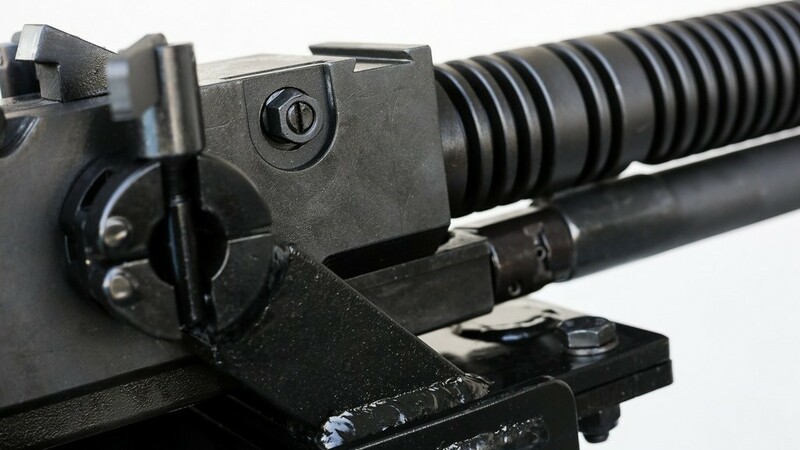 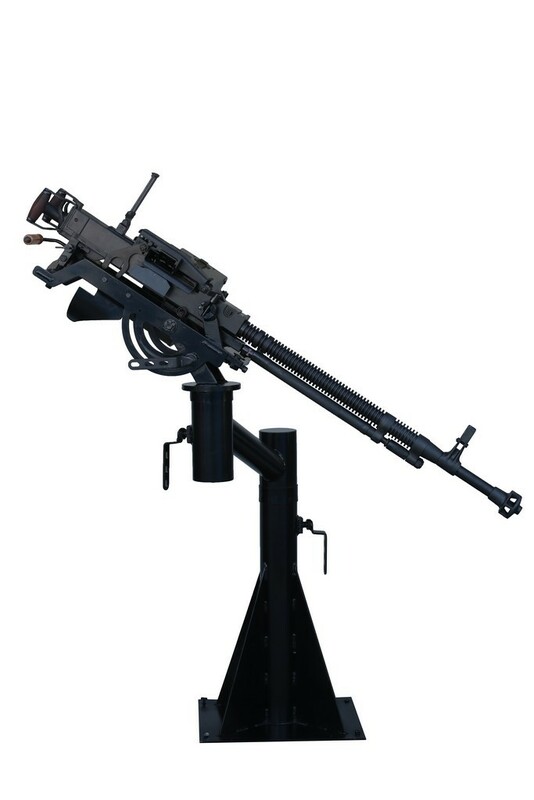 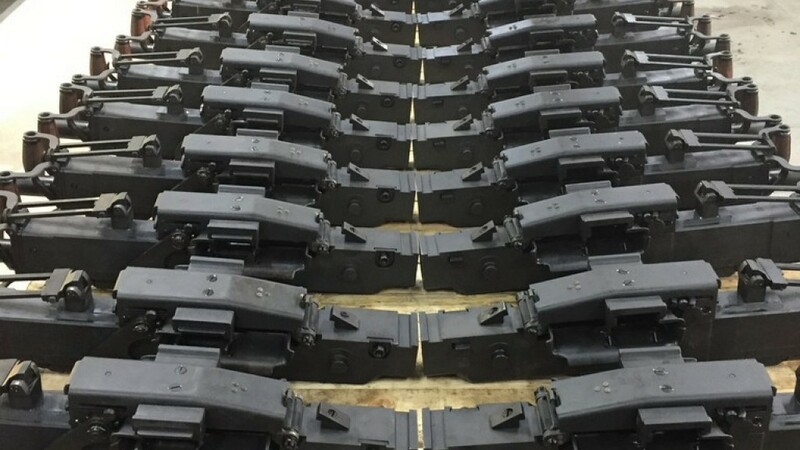 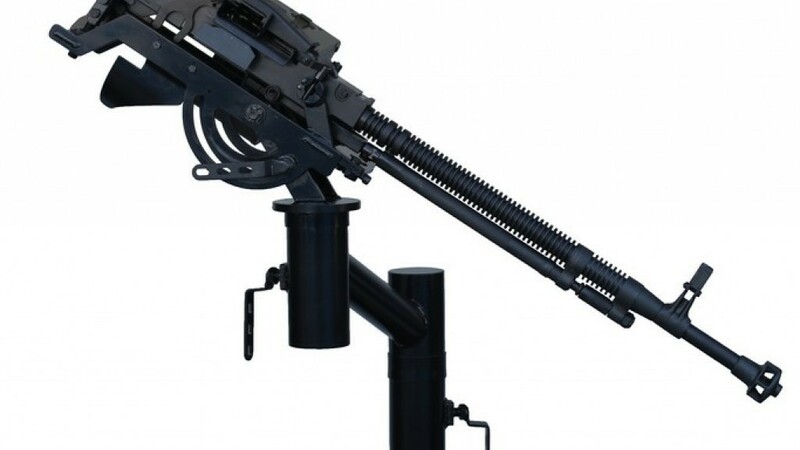 The 12,7 HMG MG1270 is an automatic machine gun fed by ammunition 12.7x108mm. 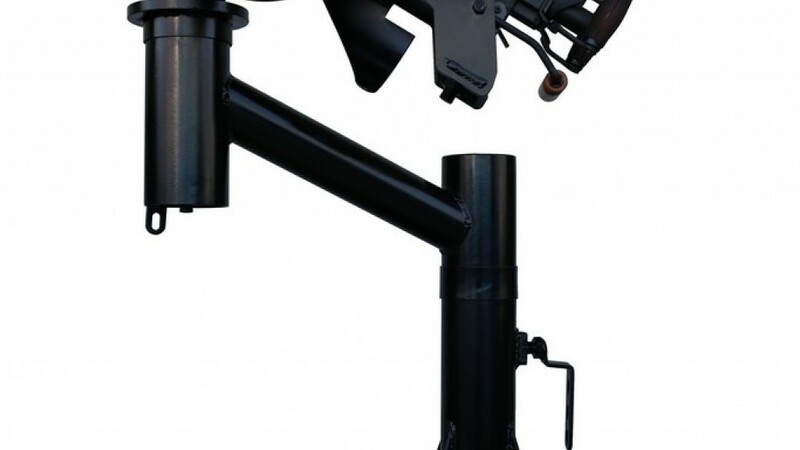 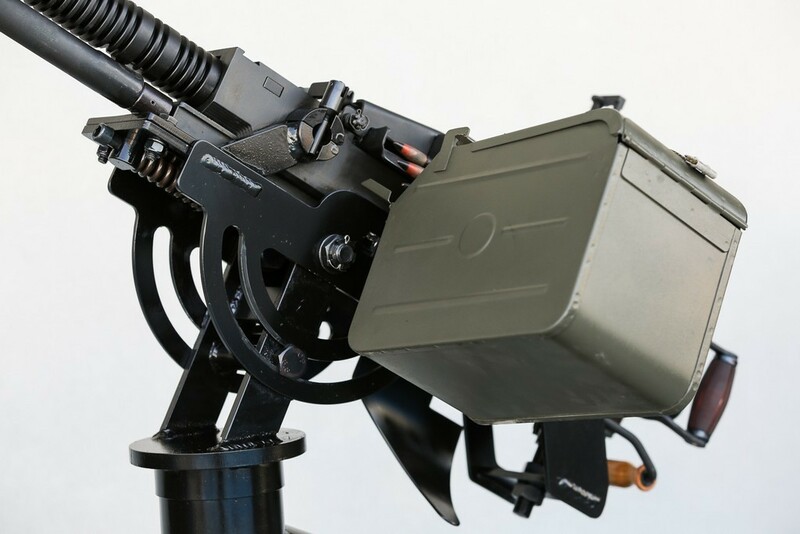 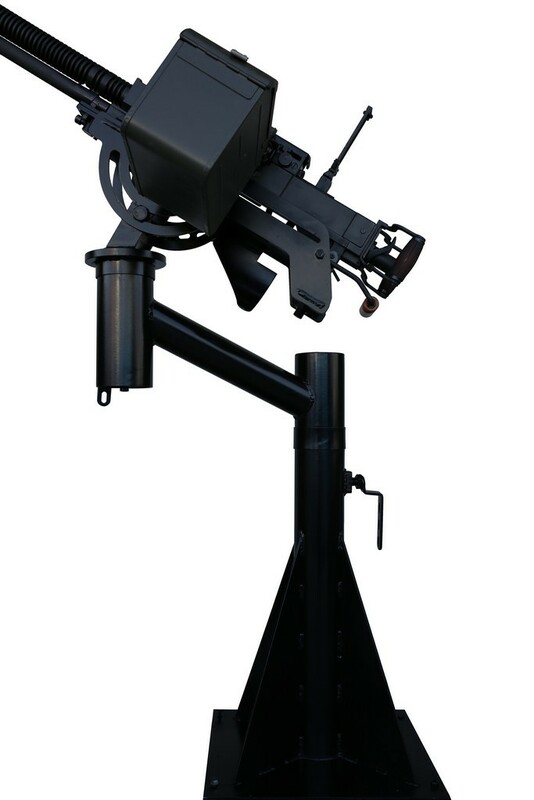 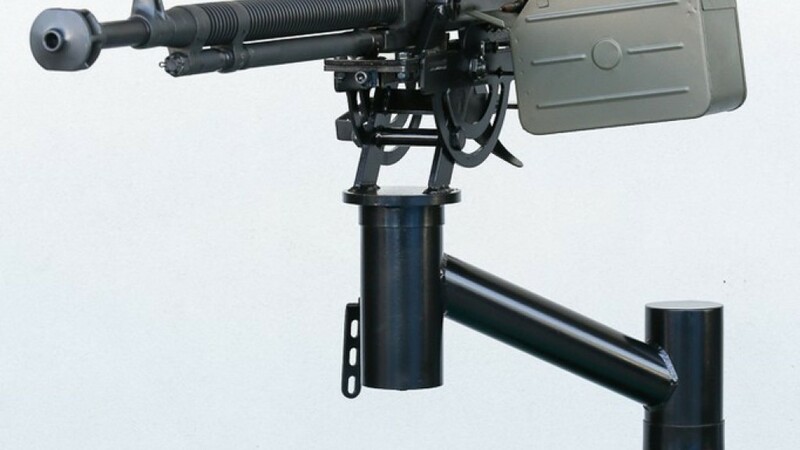 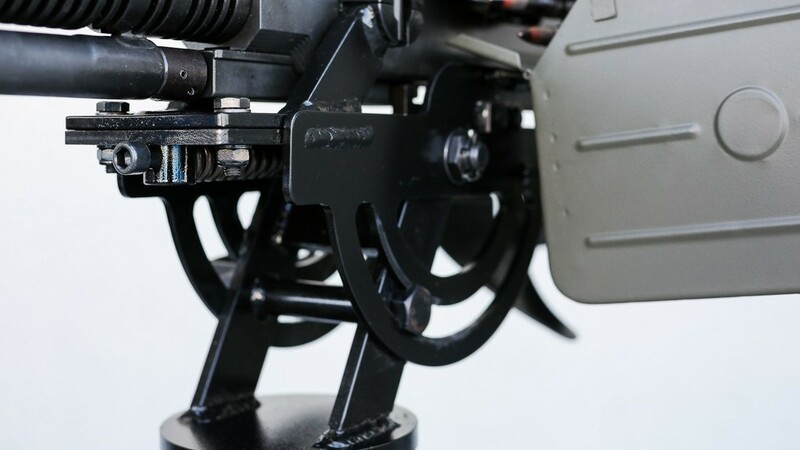 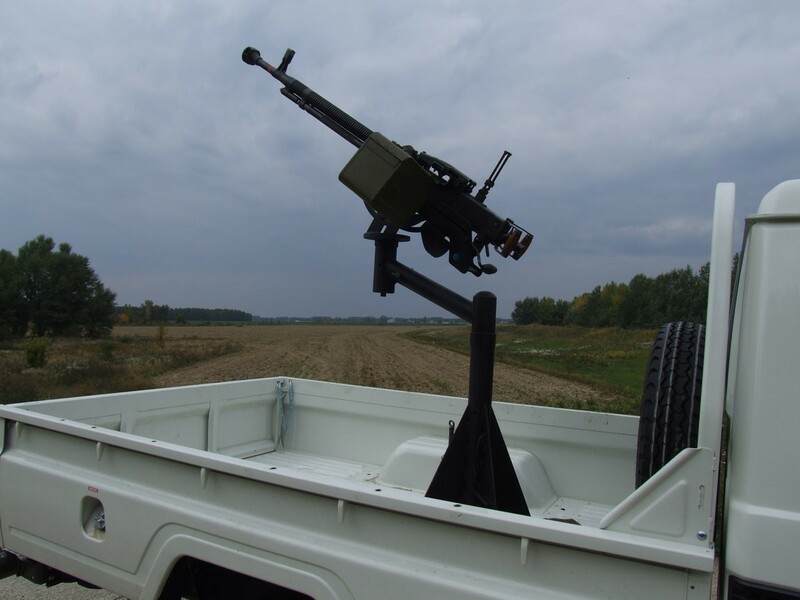 It can be mounted on Remote Controlled Weapon Stations and on mounts like: pedestal, tank, vehicle hatch, universal tripod and ground tripod. 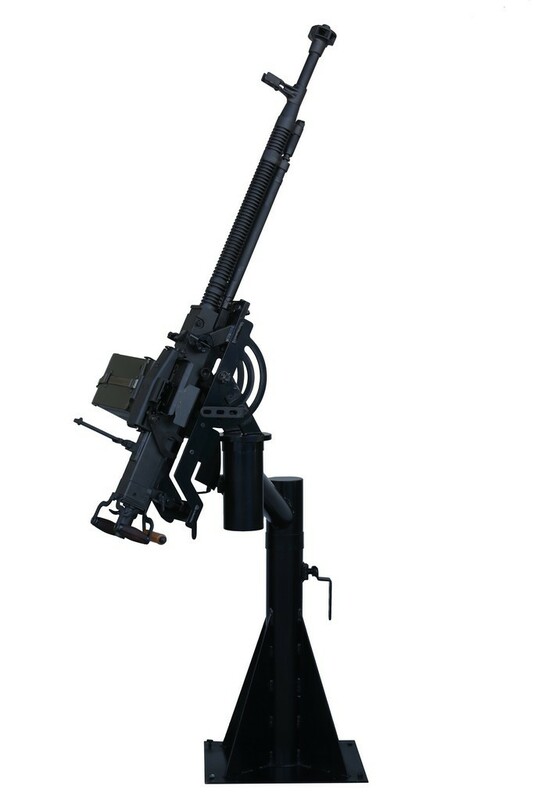 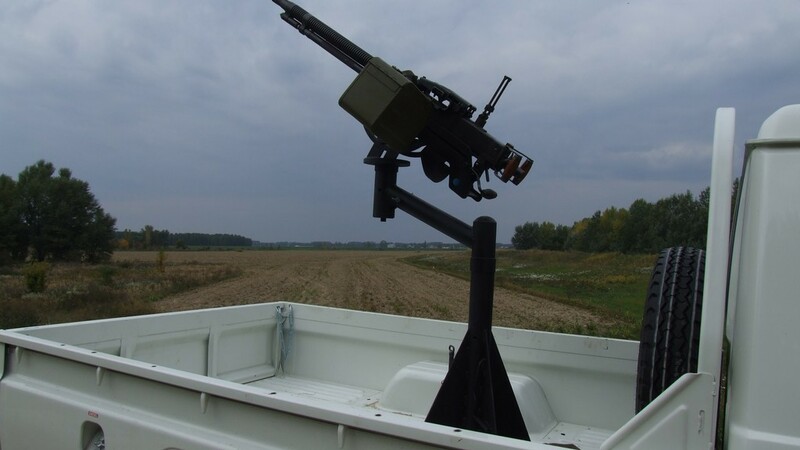 The HMG can be used in all climate zones, weather and lighting conditions.